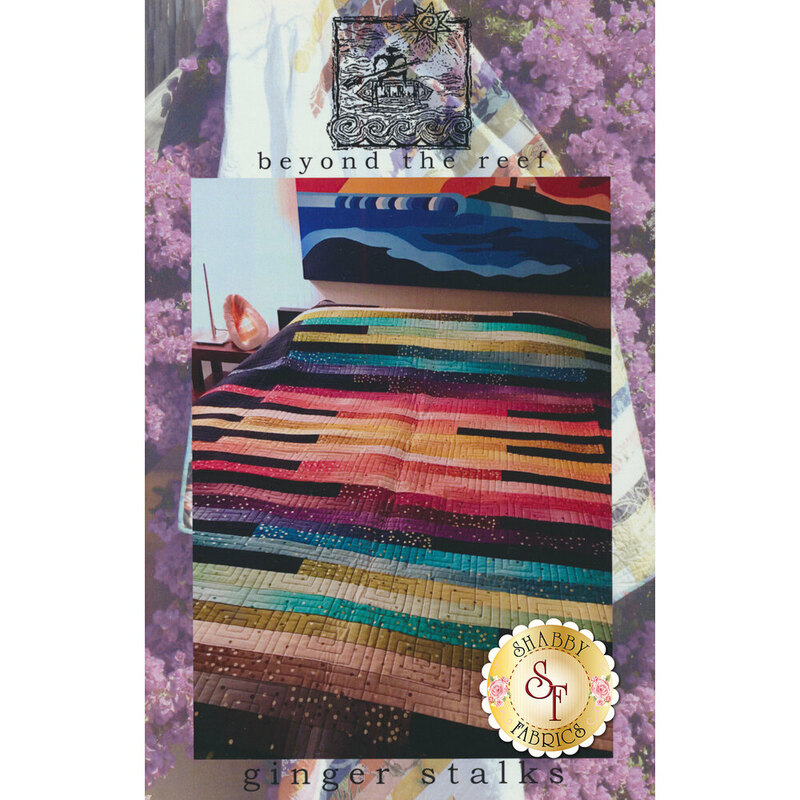 Ginger Stalks is a beginner friendly pattern designed by Beyond The Reef that produces a beautiful quilt! 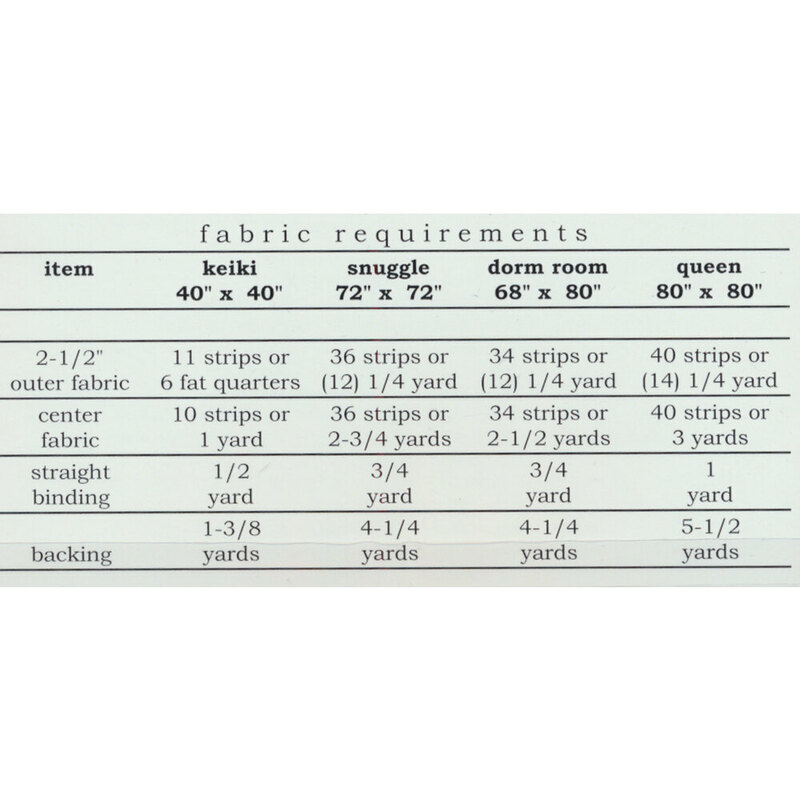 There are four different quilt sizes that you can choose from; each size has the fabric requirements already figured out just for you! The sizes are as follows: 40"x40"; 72"x72"; 68"x80"; 80"x80".